Nokia has been releasing some cool Android phones since HDM Global started producing them. 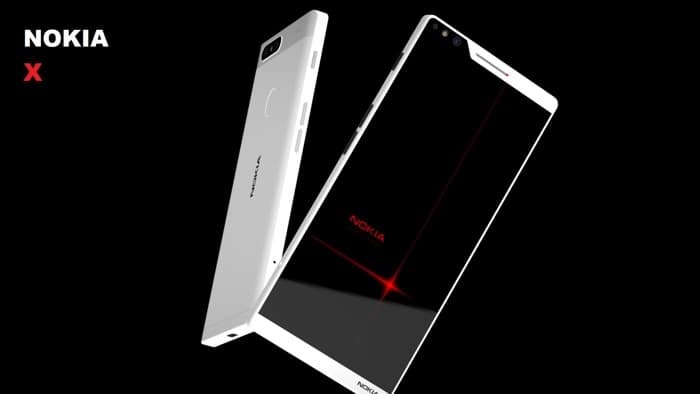 Now we have a concept design for a new Nokia smartphone, the Nokia X which has designed by Hege. 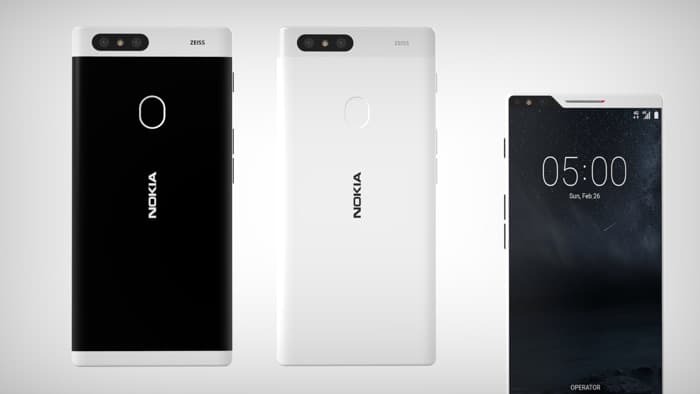 The video below give us a look at the new Nokia X concept smartphone, the device comes with a 5.7 inch display and this handset has been designed with a different approach to normal smartphones. I really like the design of this Nokia X smartphone and we reckon HMD Global should hire the guys from designed by Hege to work on some future devices.